The CMB Station of the Year Awards are open to any station who plays Christian music for a majority of their broadcast day, and voted on by a panel of radio professionals primarily OUTSIDE of the Christian music industry. The CMB Station of the Year Awards are presented to stations which show outstanding achievement in on-air presentation, community service/kingdom impact and digital media. On May 1, CMB will start accepting all Station of the Year entries through our online submission process. The deadline for entries is June 3. Join us as CMB will present all awards on Friday, September 6th at the CMB Awards Dinner as a part of Momentum 2019 being held at the Loews Royal Pacific Resort at Universal Orlando. 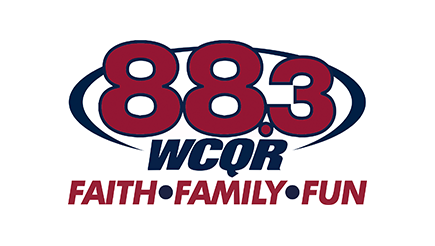 Previous year’s winners of the Christian Music Broadcasters Radio Station Of The Year Award are not eligible to enter in the same, or smaller, category the following year. At least one staff member of the station must be a member of Christian Music Broadcasters. 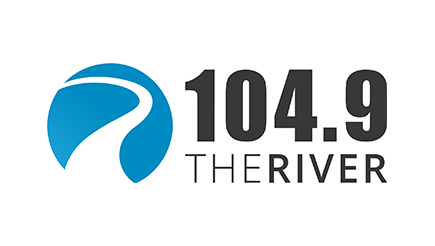 Stations that are part of a network can enter individually IF they have their own locally originated programming, on-air presence and local community events. 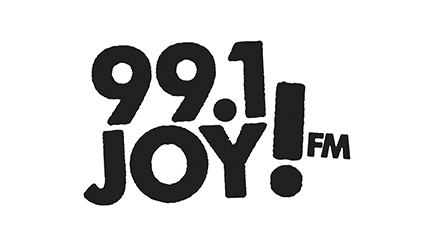 While the station may make use of network programming and on-air presence as part of their overall offering, ONLY content that originates from and applies to the local station may be submitted with an award entry. When you submit your station for Station of the Year, everything included in your submission MUST be locally originated and executed. One award is given in each of four market categories – Major, Large, Medium and Small. Each station must submit an entry for the location of their primary signal (city of license), regardless of how many translators/repeaters they are on. 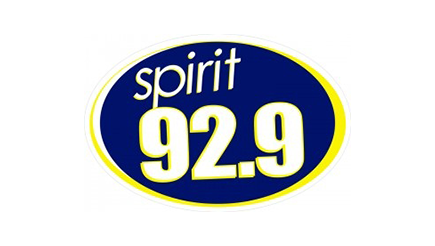 If they have multiple city of licenses, their Station of the Year entry should demonstrate local impact from a single market of their choosing. What comes out of the speakers is critical to your mission and vision. In 1,000 words or less – Looking over the past year, how has your station effectively impacted the Kingdom? How engaged has your station been with your community? How are you innovatively reaching your listeners? What metrics do you use to show your impact? We want you to highlight original/locally oriented events, promotions and/or news coverage that display exceptional service to your community, kingdom impact and responsiveness to the needs and problems facing your market and defined core audience. Also, your station may submit examples of how you are helping to make other Christian music stations better, such as mentorship programs. Show us how you’ve been successful this year in making an impact on your community and the Kingdom. In 1,000 words or less – How are you communicating off air? What have you done through the various platforms to move your ministry forward and increase your listenership? How are you incorporating video elements into your brand? Give us examples of how you utilize other media across your digital platforms – including (but not limited to) website, social media, email and podcasts. Analytics can be included in this section. *Due to the high demand of stations requesting the use of pictures and videos in their entries, we will allow you to include a single link on your website that contains up to 5 photos and 2 videos to support your submission, but it will not replace your submission. Video submissions must not exceed 2 minutes cumulatively. All entries become property of Christian Music Broadcasters. For more information regarding the 2019 Christian Music Broadcasters Radio Station Of The Year Awards, contact us at awards@cmbonline.org.